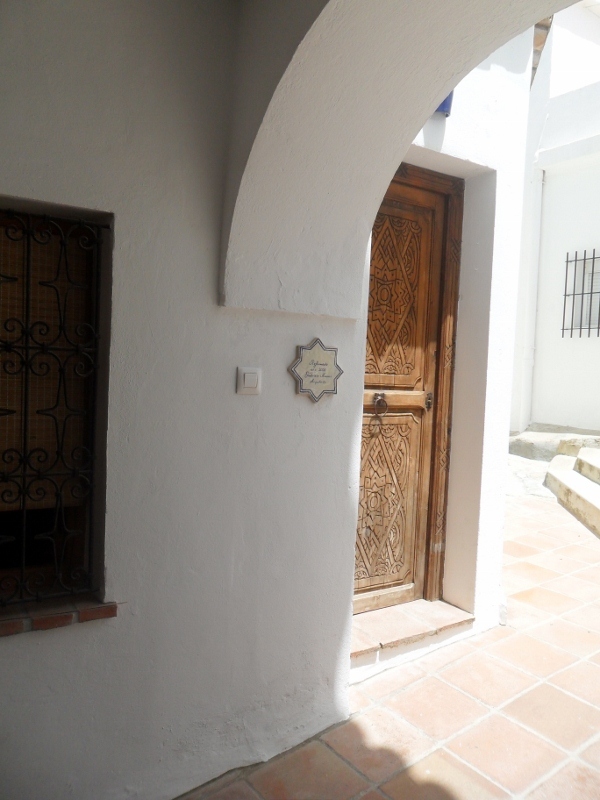 3 bedroom patio house with private terrace and beautifully reformed to a high standard offering comfortable accommodation for 6 people. 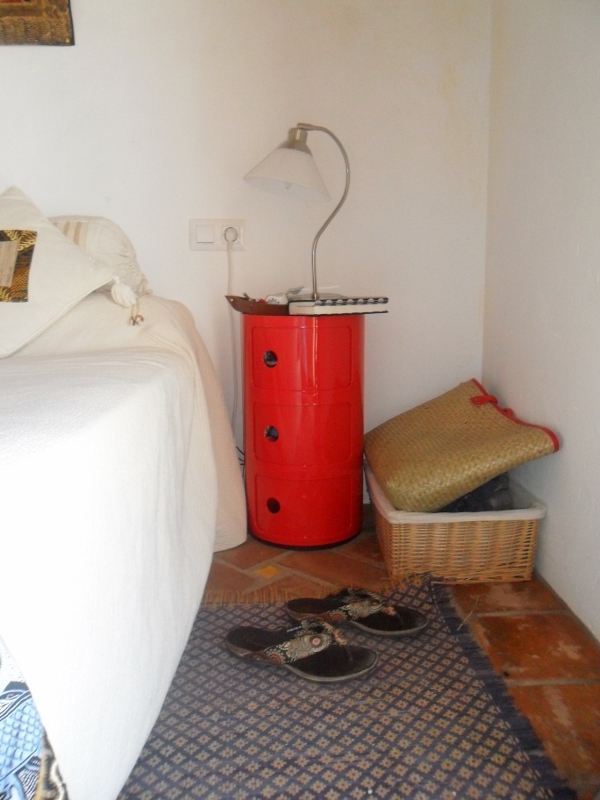 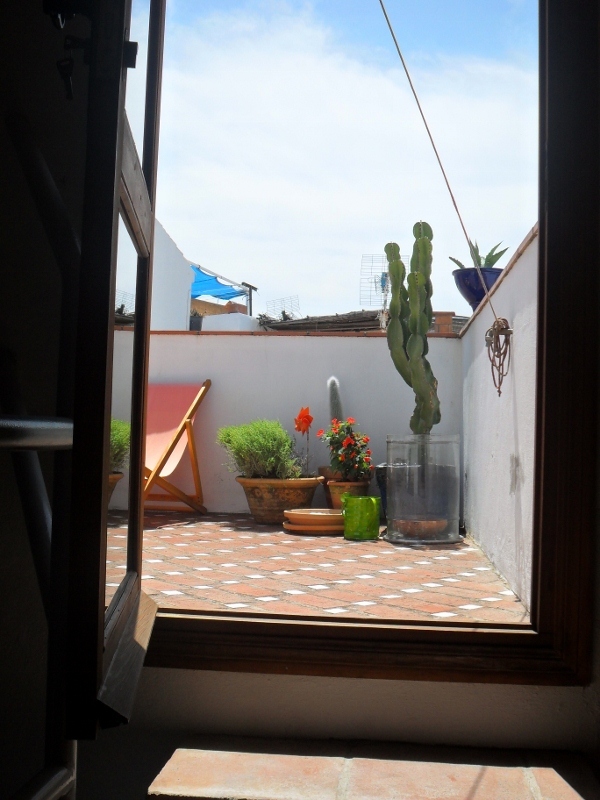 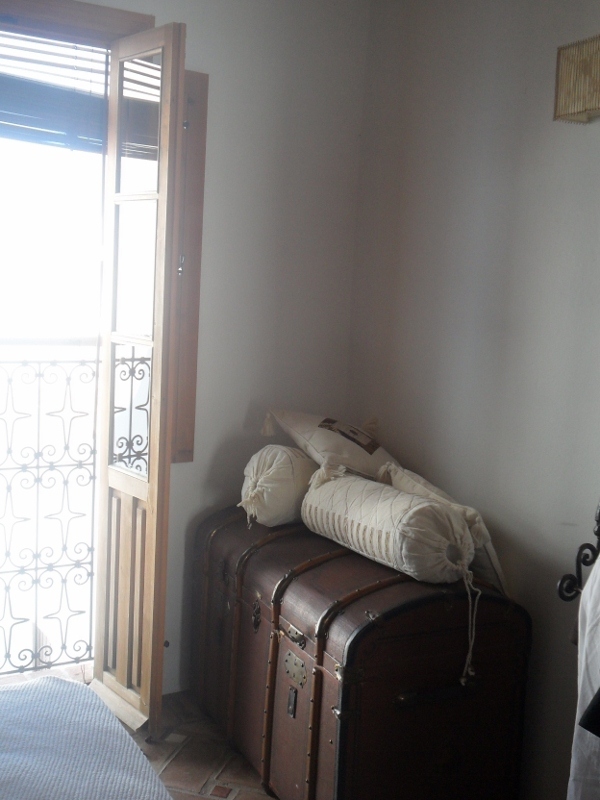 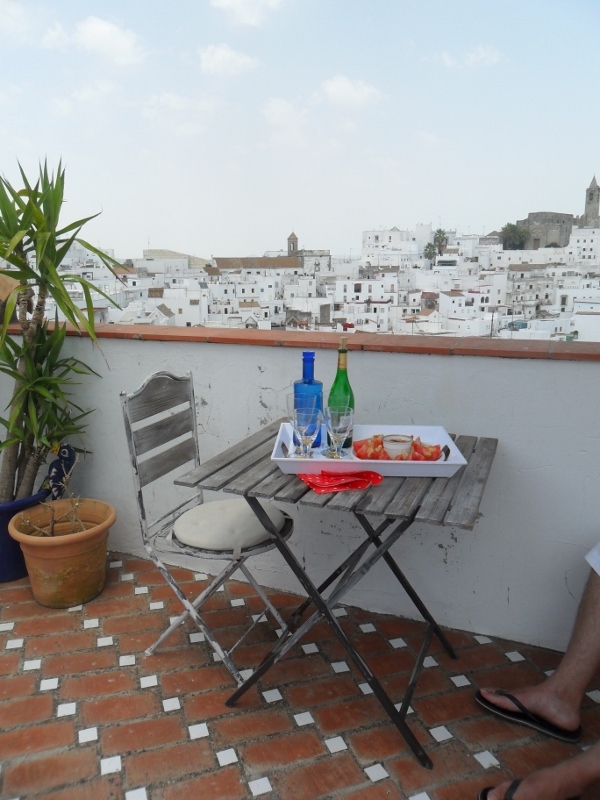 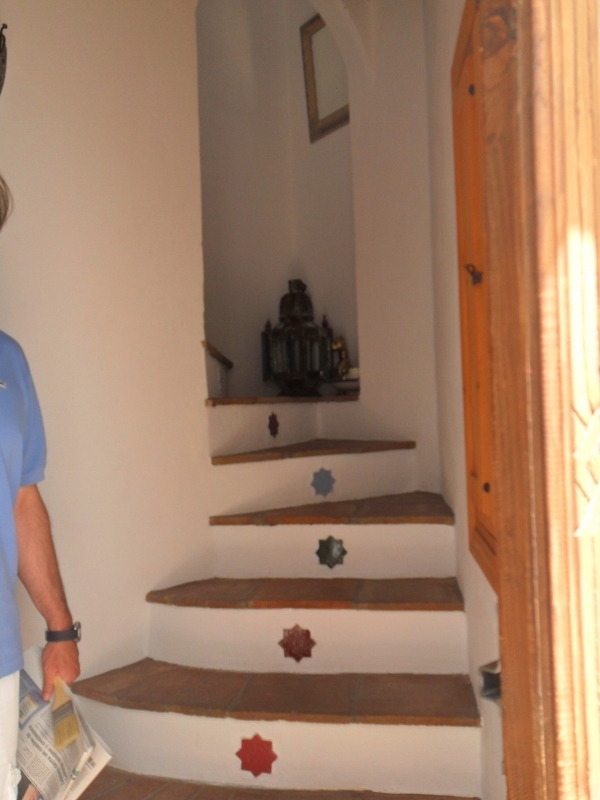 The house is located in the old town of Vejer and is just a few minutes stroll to the shops, bars and restaurants in the old town. 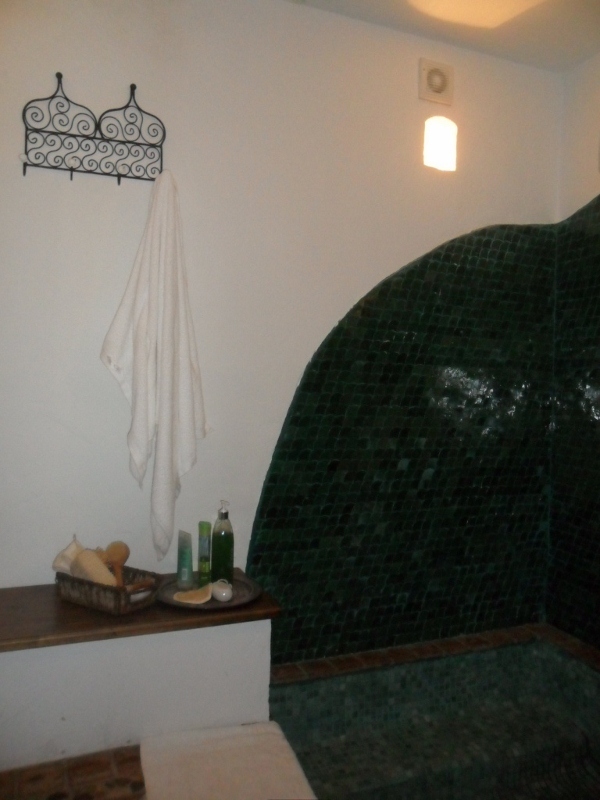 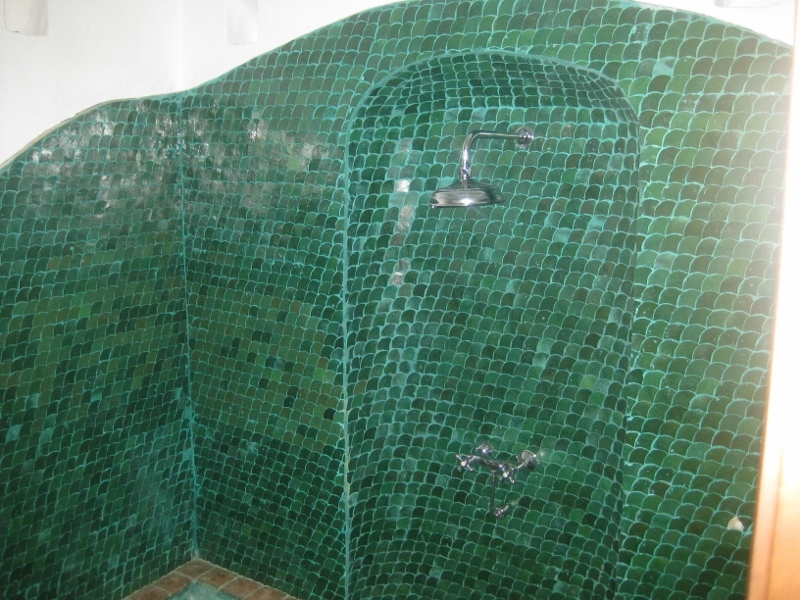 There is a hammam style shower/bath, 1 double and 2 twin rooms. 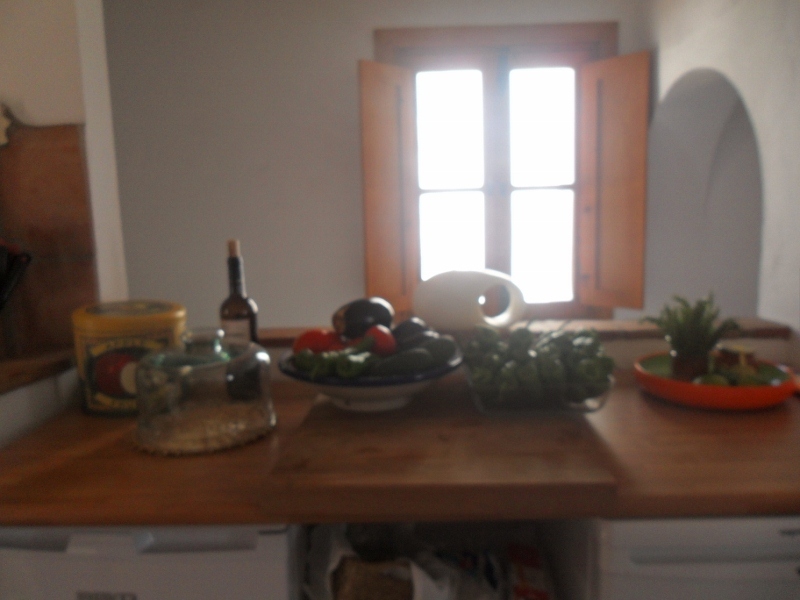 An open plan fully equipped kitchen and spacious dining room. 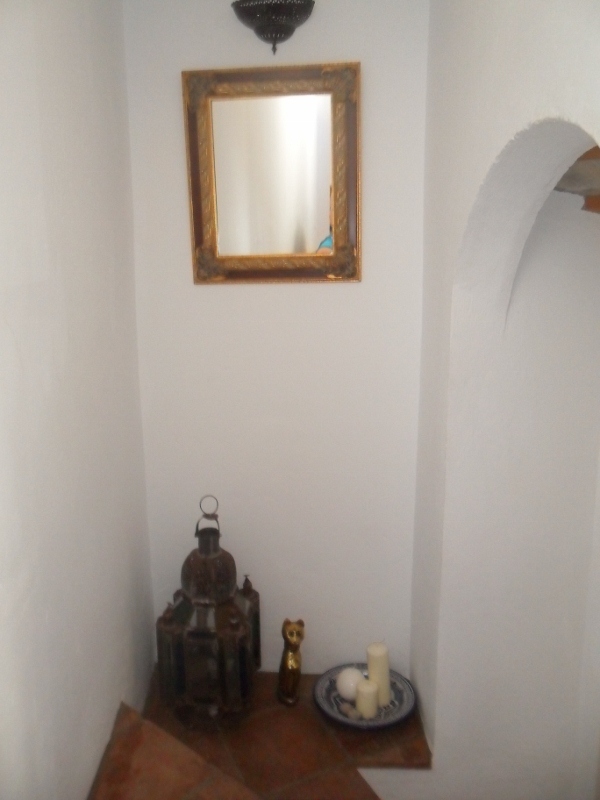 Stairs lead to the mezzanine floor living room which leads straight to the terrace. 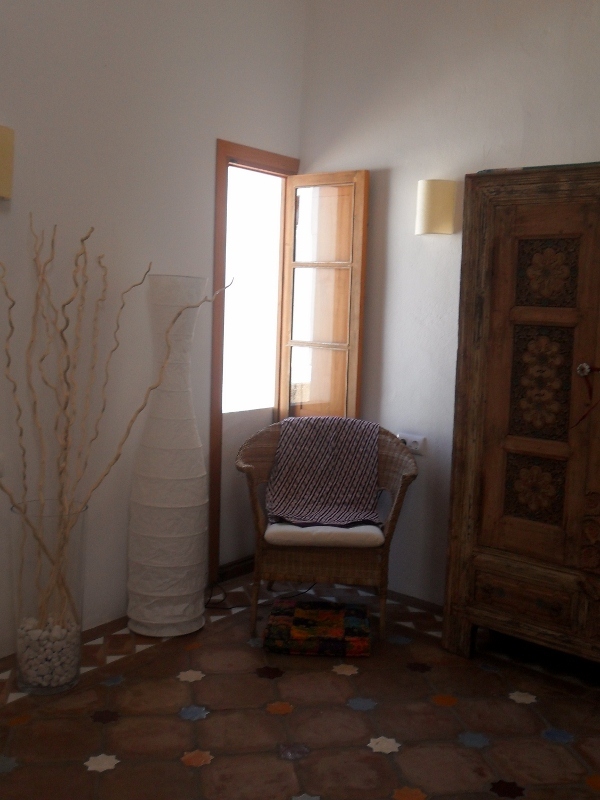 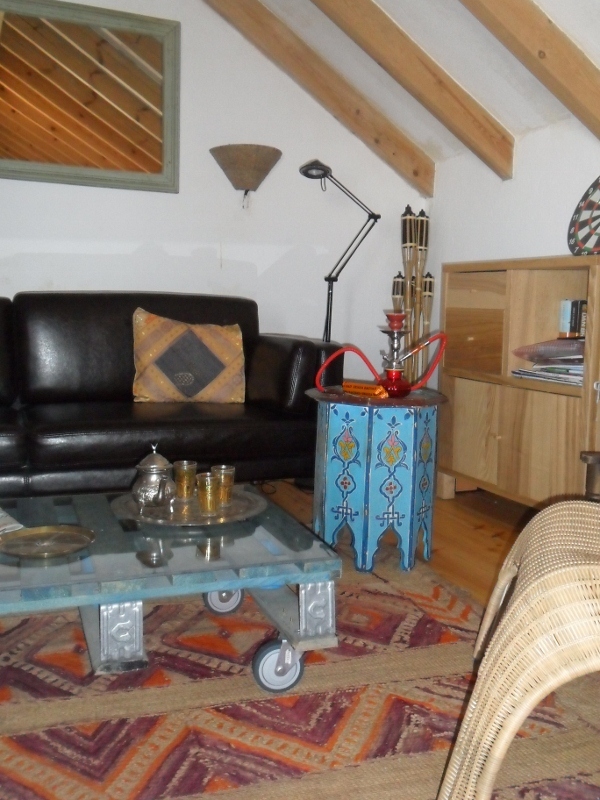 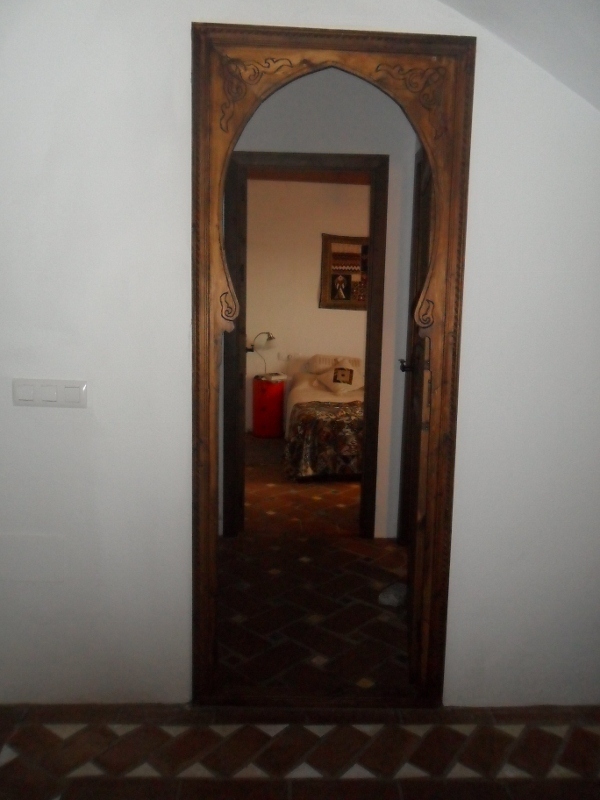 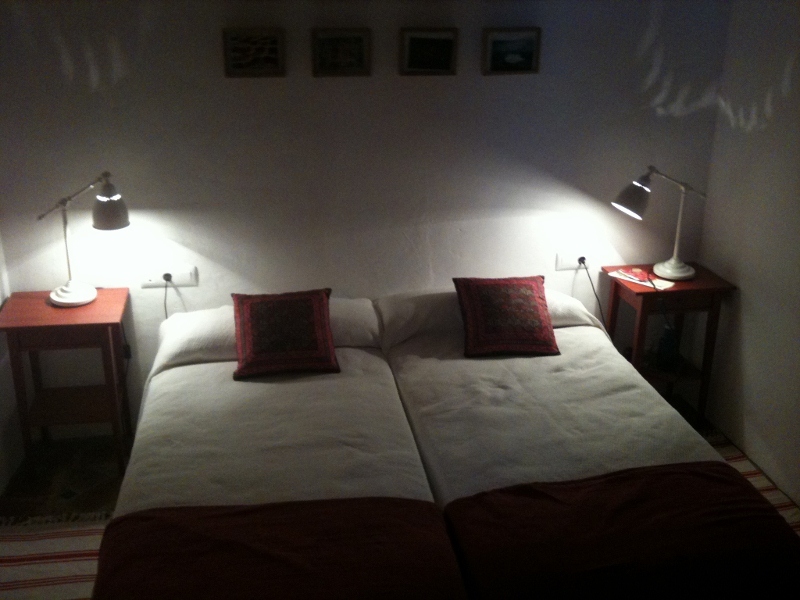 Prices are from 450 euros in the low season to 800 euros in the high season.